Despite the increasing number of drones in our skies occasional causing problems for other aircraft, more companies are turning to UAVs as a method of delivering goods to customers. Amazon, Google, and Walmart are looking at ways that drones could be used to improve their services, and now Australia is testing a drone delivery system. The Australia Post, the country’s government-owned postal service, has successfully field-trialled the use of drones as a way to deliver small packages. It will now start a two-week test run in the city of Melbourne using drones built by robotics company ARI labs. The purpose of the test is to determine how far the drones can travel, what kind of packages they’re able to carry, and the best way to deliver the goods to customers. The drones can carry packages weighing up to 2.5 pounds, and will be tested for 15 to 20-minute flights. If this experiment is successful, Australia Post will move onto a larger consumer trail where the drones will be used to deliver packages to 50 rural locations twice a week. 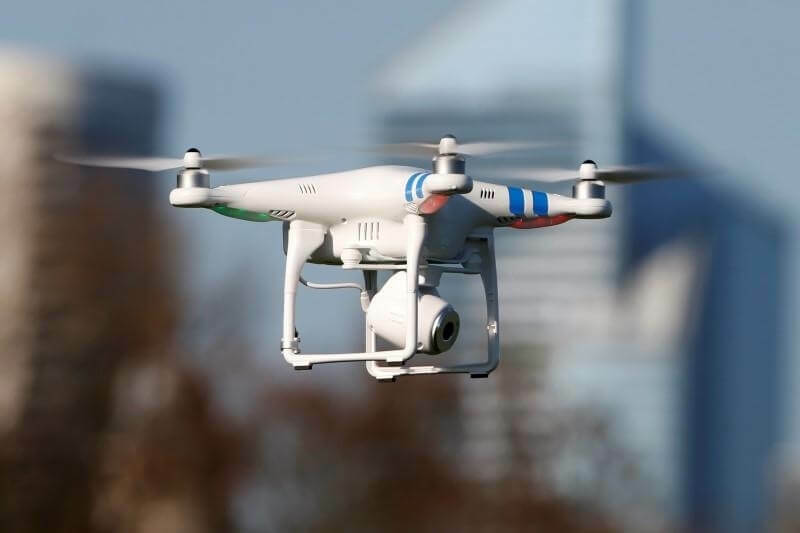 These long-distance deliveries will first require a driver to travel near the recipients homes before sending out the drones, according to the Sydney Morning Herald. Australia Post has assured citizens that making sure the system is safe will be its highest priority. “We take safety very seriously,” Fahour said. “We’ll only bring it into play once we are 100 percent sure that it’s safe and reliable.” Should the drones malfunction in mid-flight, small parachutes are deployed and an alarm will sound as a way of warning people on the ground.